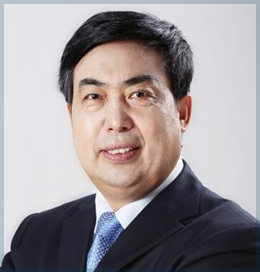 Honorable Prof. Shuzhong Guo is distinguished professor of plastic surgery at the Peking University and Nankai University. He was the former head of Plastic Surgery Association Branch in Chinese Medical Association. He has accomplished the first “face changing” operation in Asia, which is the second in the world and got the first awards of State Science and Technology. He has extensive experience in scar treatment and has published several articles on this topic. His other specialties include organ reconstruction, cosmetic surgery and management of difficult and challenging reconstructive surgery cases.